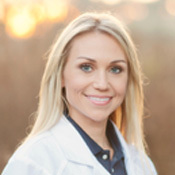 Dr. Ashley Cauthen and her team brings personalized attention, hands-on experience, and a genuine concern for her patients to her practice at MidState Skin Institute. Book an appointment with MidState Skin Institute today! We'll work hard to accommodate your schedule. If you have any questions, you can also call or email us at any time. It is a pleasure to recommend Dr. Cauthen. I was thoroughly impressed by the vast amount of dermatologic knowledge she has for a younger physician. Any dermatologic question I asked, she quickly had a response and remedy for. Thank you for caring. I wasn’t treated as a number but as a person. It was a refreshing change…Your Awesome! This world needs more Doctors like you! You not only try hard to help your patients but you have so much compassion! God Bless you. Dr. Cauthen’s knowledge of her field far exceeds her years. She helped me wear shorts again and changed my life. I had a very ugly rash other dermatologists could not get rid of. Dr. Cauthen made my leg look normal again. Dr. Cauthen, continue to be the way that you are. You cannot be better than the best and to me that is what you are. Thank you for taking such good care of me. Dr. Cauthen is a very smart and knowledgeable doctor. She takes time to hear what you are telling her and is not afraid to try different approaches to your problem. I would recommend her to anyone. I suffer from skin cancer over 50% of my body. I have been treated by many doctors for over 25 years. Dr. Cauthen’s care and professionalism are far steller to previous doctors. I recommend her for the ‘Gold Star’! The staff at MidState Skin Institute has extensive experience evaluating, diagnosing and treating clinical dermatology disorders and diseases, including: Acne, Eczema, Psoriasis, Skin Cancer, Vitiligo, Sun Spots/Liver Spots and Rosacea. 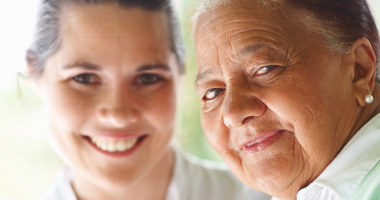 With experience at some of the areas top medical facilities, including Moffitt Cancer Center and Tampa General Hospital, Dr. Ashley Cauthen and her staff provide expert, caring, supportive and personalized care to help patients successfully manage their diseases and disorders and heal as quickly as possible. > Book Appointment. > Learn More. MidState Skin Institute also offers a wide range of cosmetic dermatology services to help people look and feel their best. 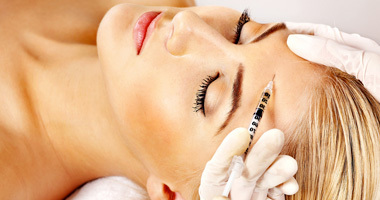 These services include Botox treatments, Fillers, Skin Care regimens and Laser services. Dr. Cauthen and her staff always make time to talk with each patient, educate them on their options, and then together discuss and choose a course of action that best meets their needs. This level of personal attention and having a board certified dermatologist perform your cosmetic procedures, is what sets MidState Skin Institute apart from other facilities that offer similar services.